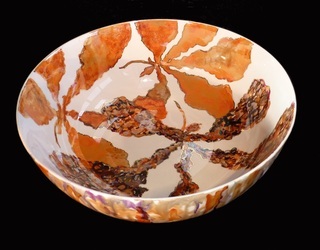 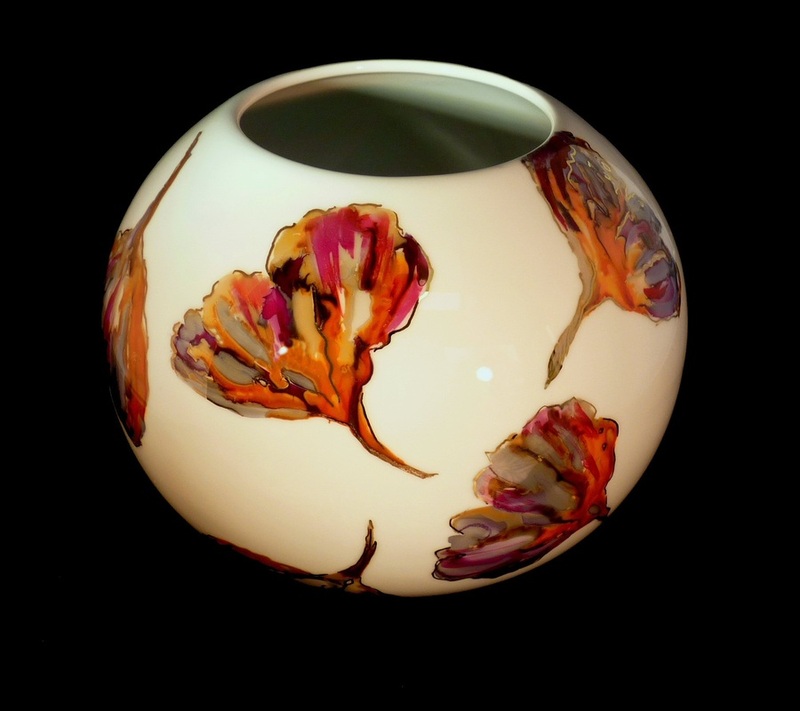 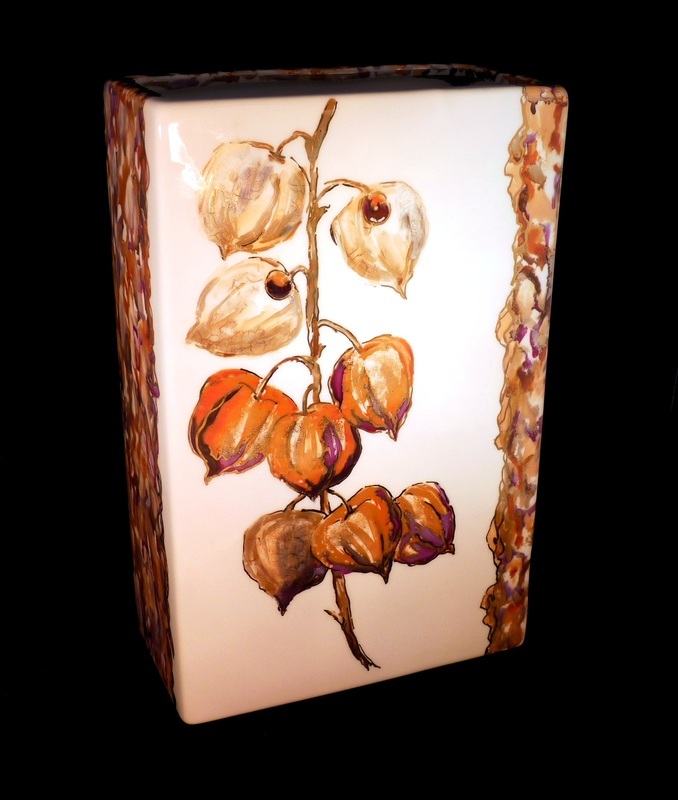 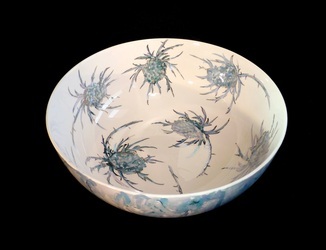 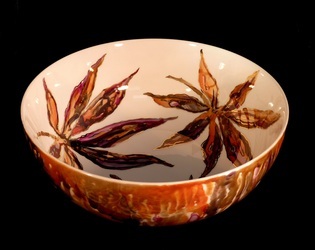 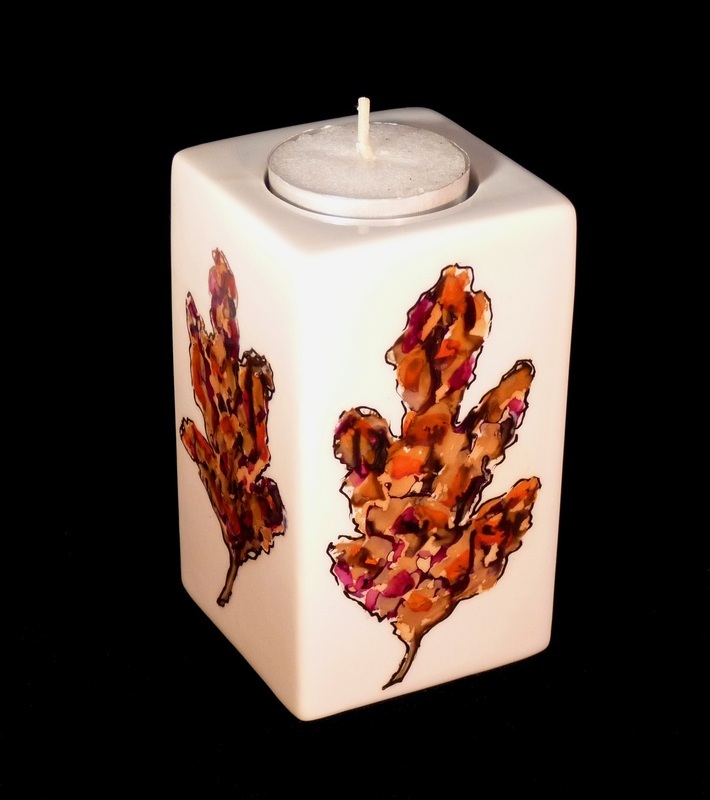 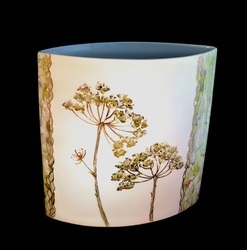 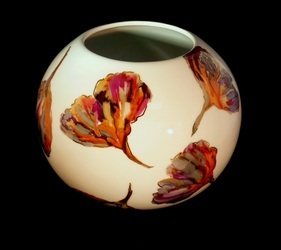 A co-ordinated range of hand painted lustre on porcelain. 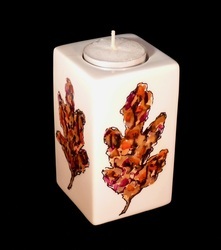 Each piece is entirely hand painted and unique, they are designed to coordinate. 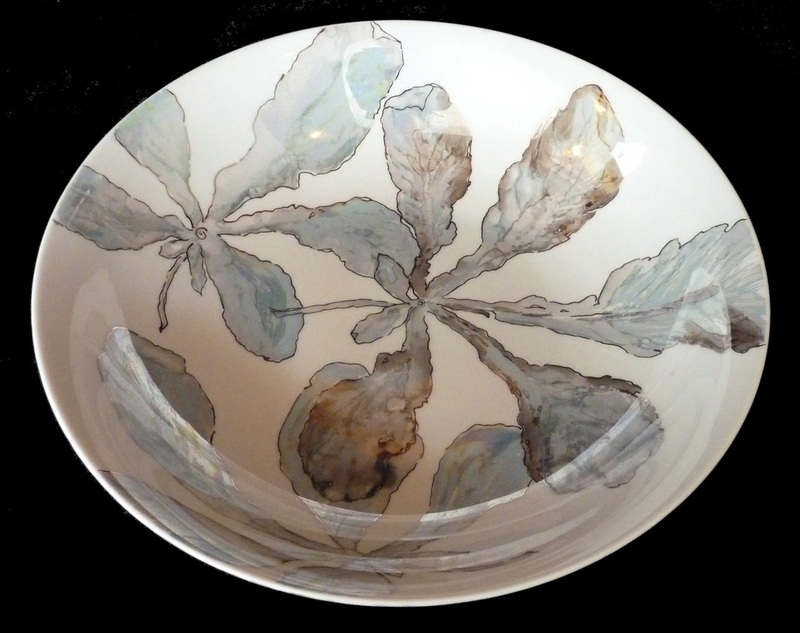 Different colour schemes and a choice of porcelain shape and designs are available, and bespoke pieces may be commissioned. 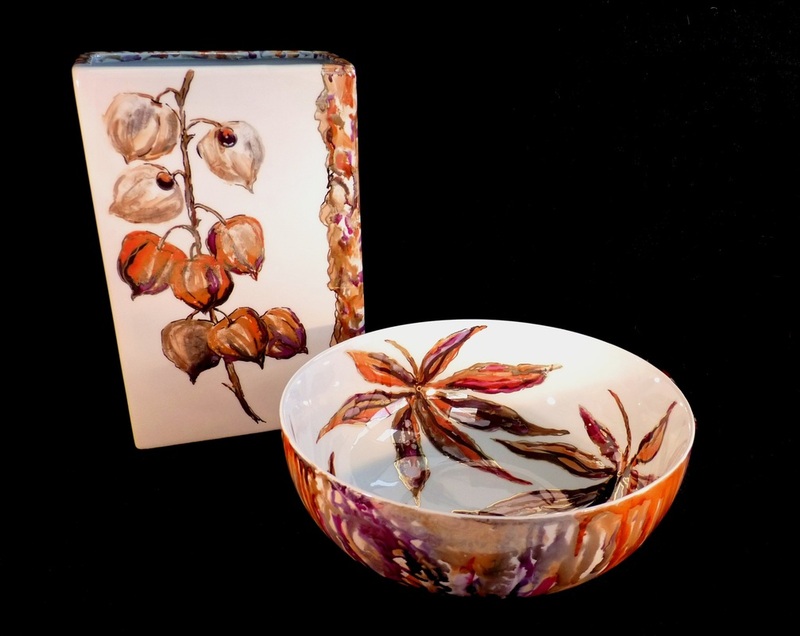 Look after handpainted porcelain as you would an antique piece of china. I recommend these bowls are for decorative use only as they have not been tested by a laboratory for food safety.